Purchased brand new in May of 2014, for around $19,200 MSRP. 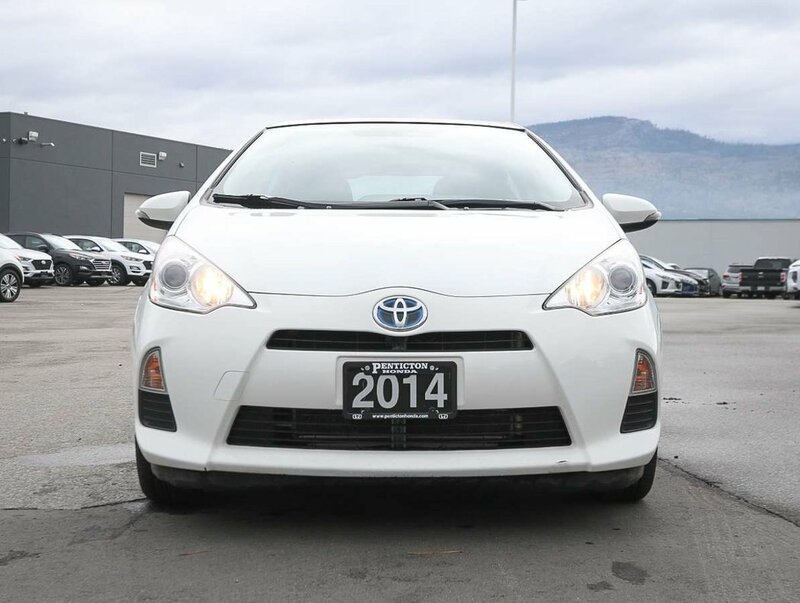 This 2014 Toyota Prius comes in a Moonglow exterior that is paired nicely with a black and grey upholstery. 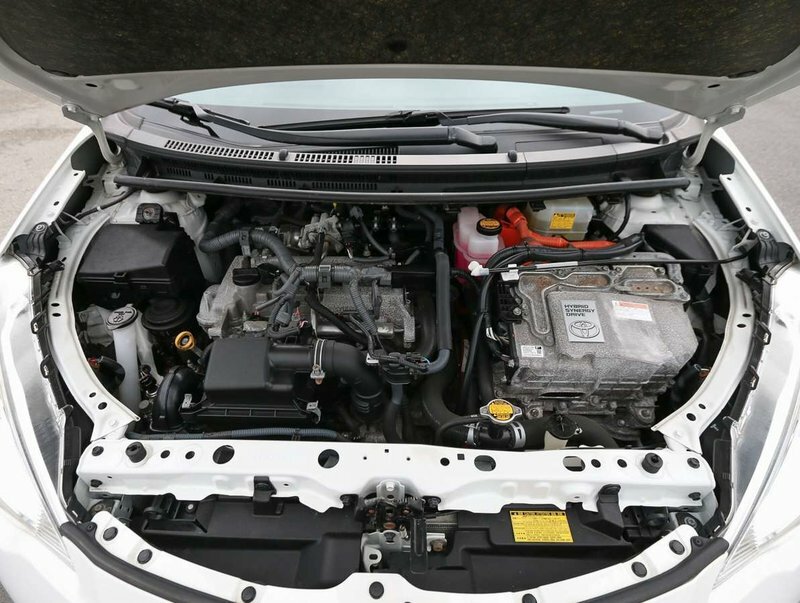 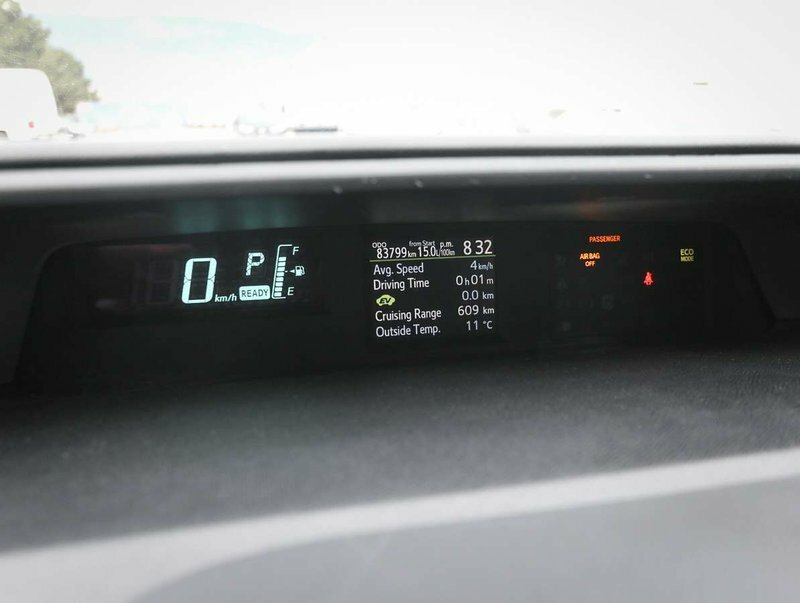 With the I-4 cylinder electric/gasoline 1.5L engine the Prius can get up 50MPG. 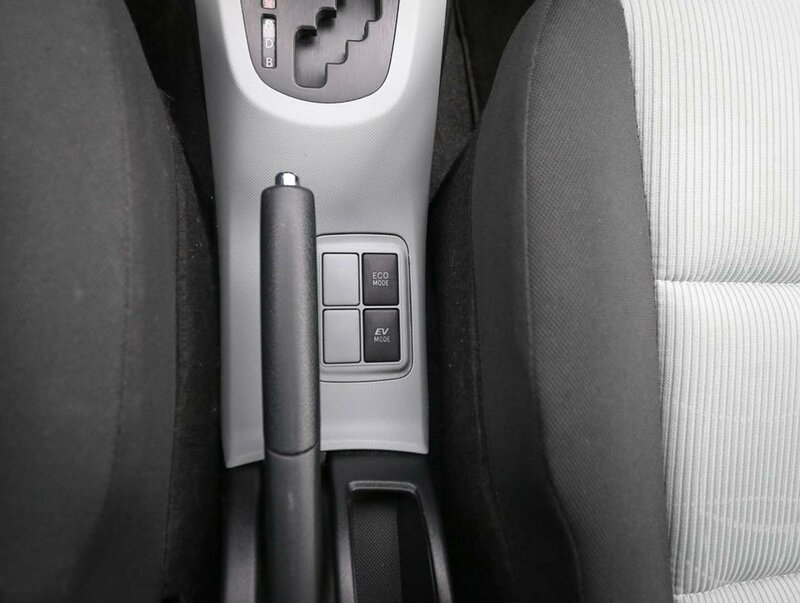 The Prius comes with original owner's manuals, and 2 keys. 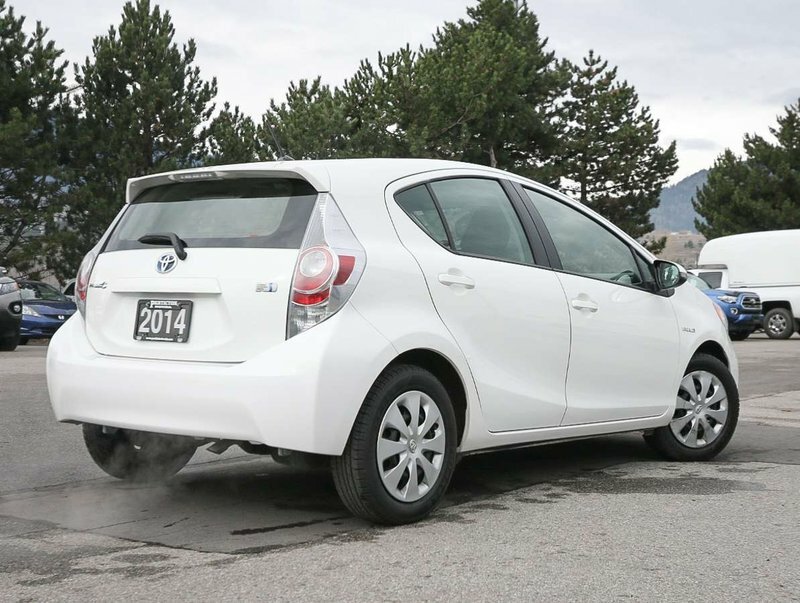 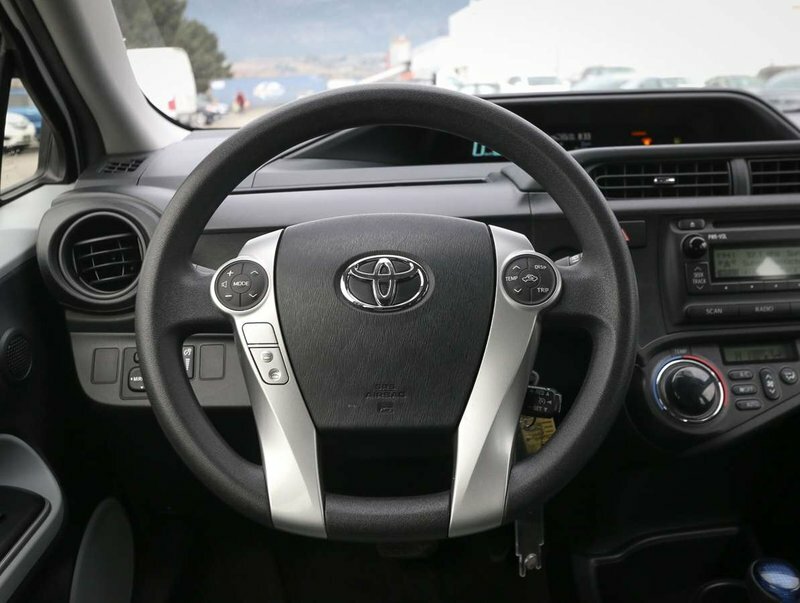 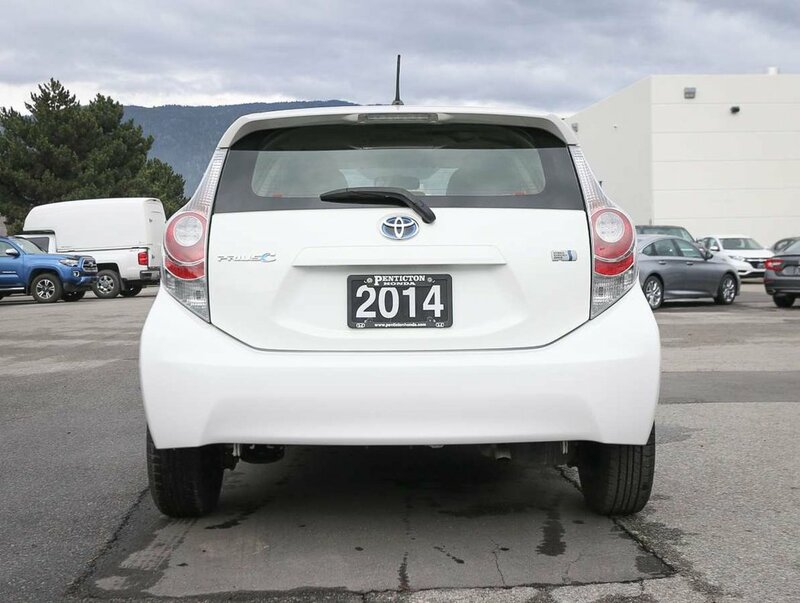 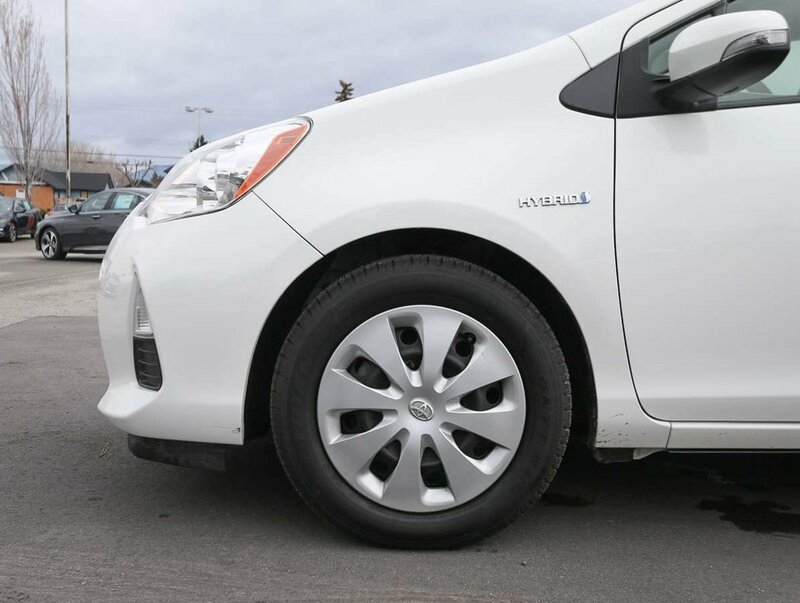 The Prius has been put through a multi-point, comprehensive used vehicle safety inspection to ensure driving quality. 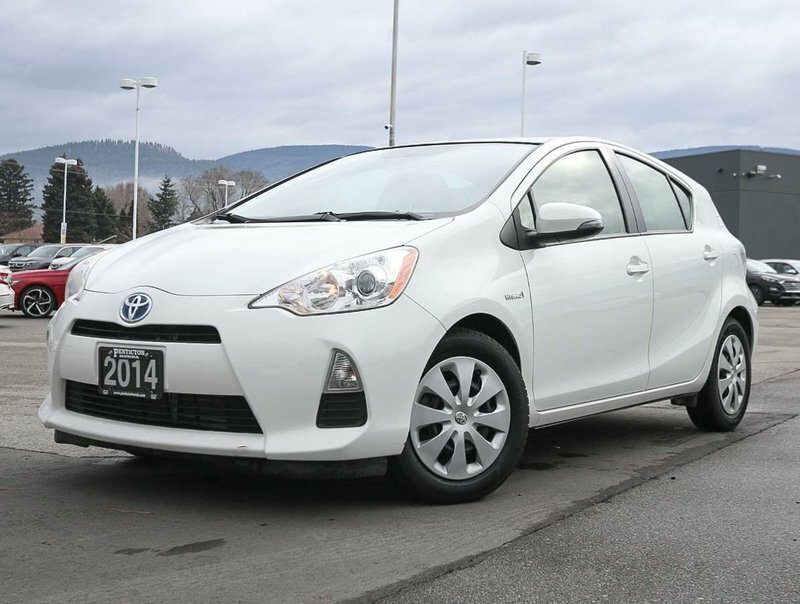 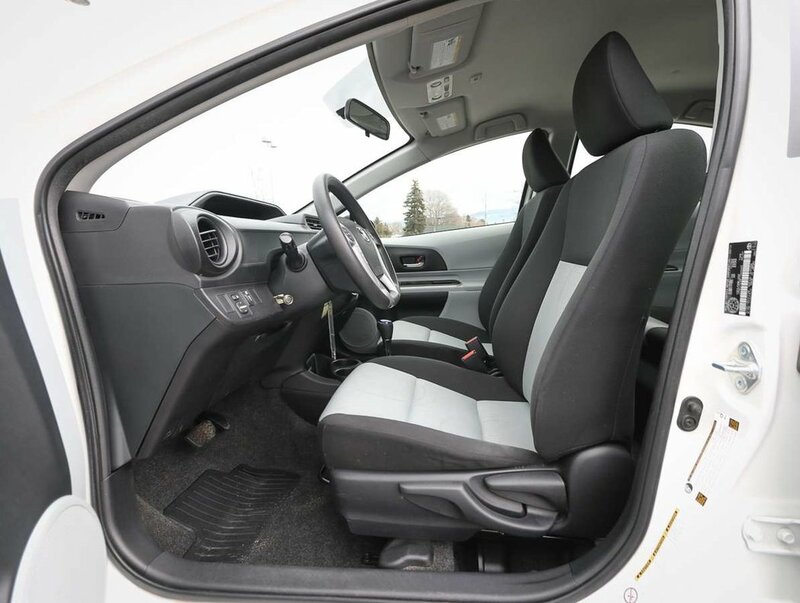 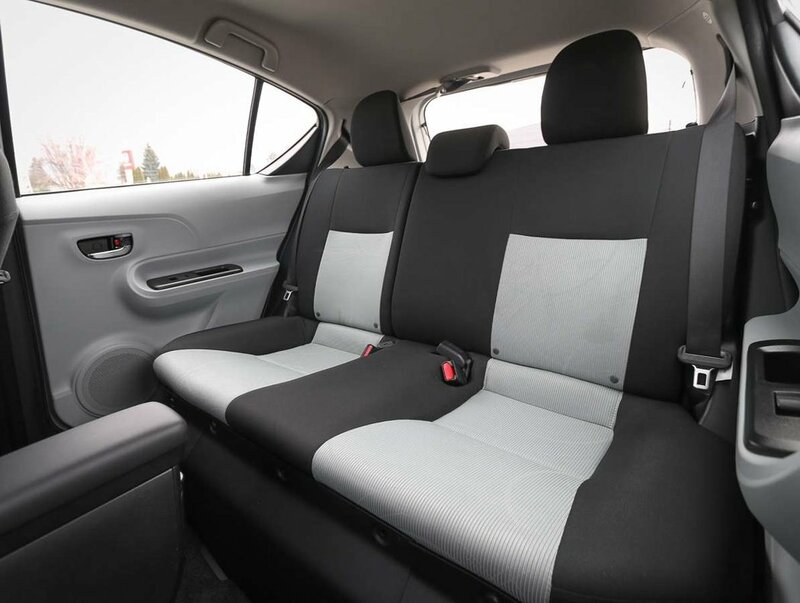 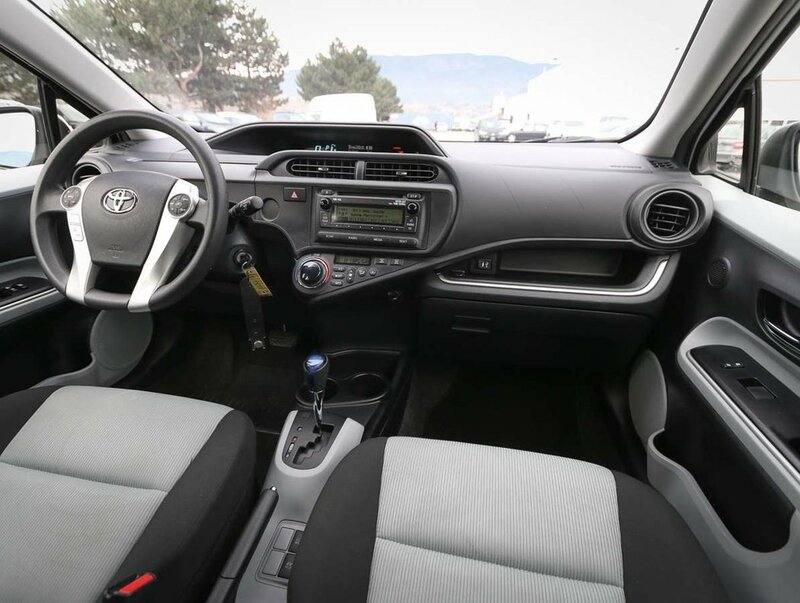 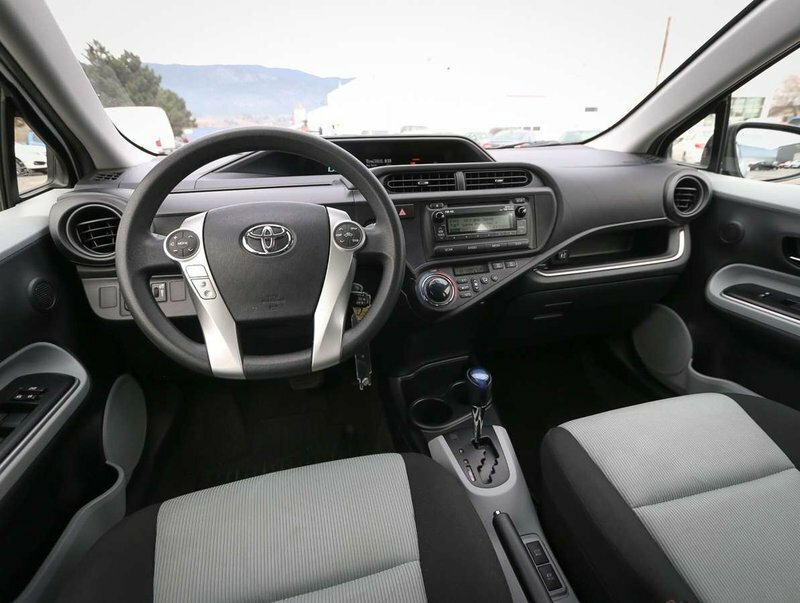 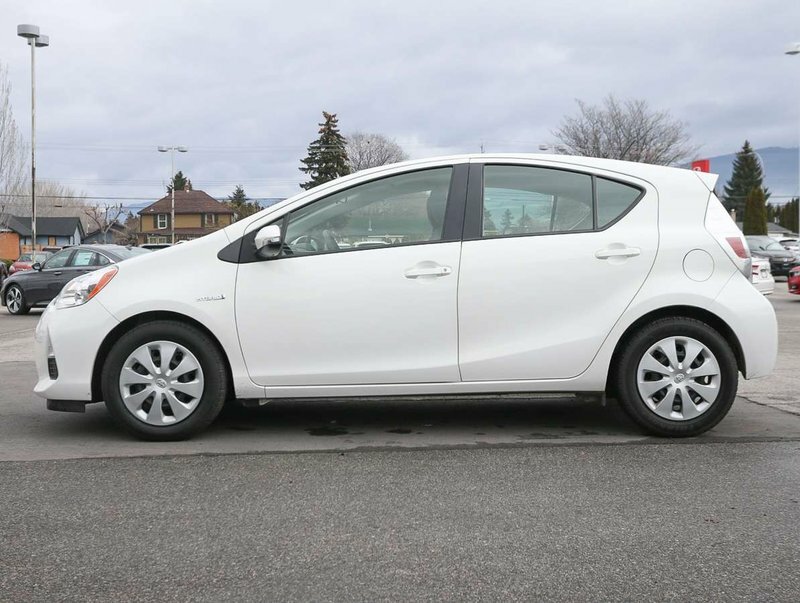 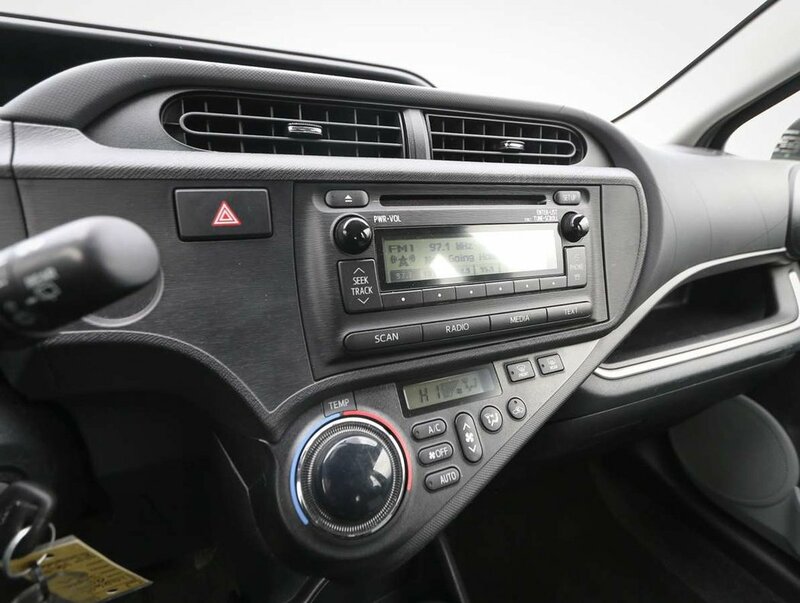 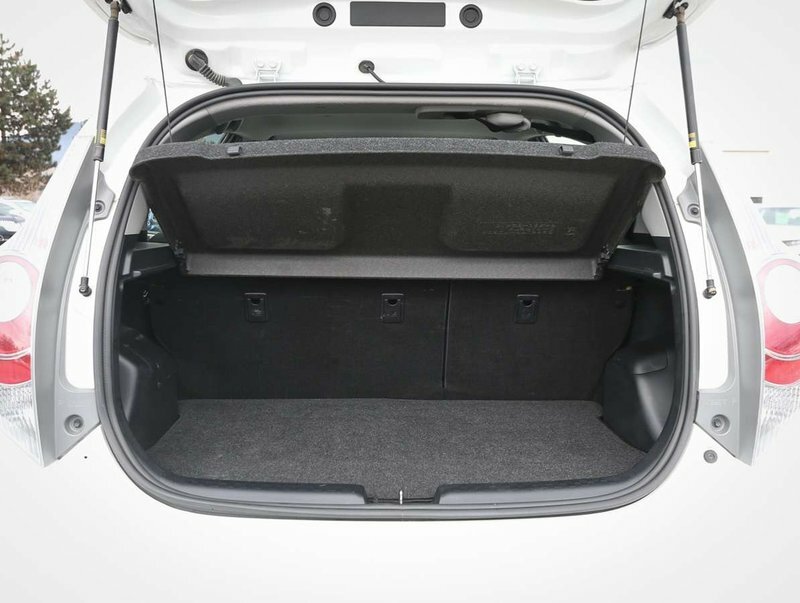 Some of the features in this 2014 Prius C model include power windows/locks/mirrors, cruise/audio and Bluetooth steering wheel controls, AC, exterior temperature display, Eco Mode/EV Mode, cargo cover, fog lights and more!